An earache, or pain in the ear, is caused by conditions within the ear itself, the ear canal or the external portion of the ear, according to the National Institutes of Health (NIH). Causes of the pain usually include an infection from fluid buildup. In some cases, an earache can be the result of wax buildup or extended exposures to loud noise. 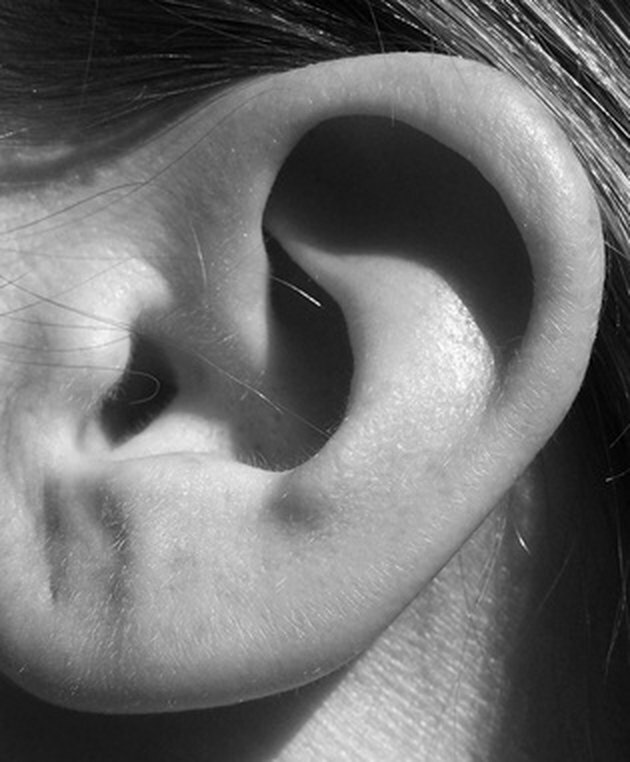 An earache may also be the result of some object, like hair, lodged inside the ear. Along with the common cold, flu or other illness, sinus pressure can lead to pain in the ear as well. Wet a wash cloth or small towel with hot water. Use water that is as hot as you can stand it without burning your skin. Wring the cloth out before applying it to your ear. You may also fill a hot water bottle and wrap it in a cloth. Apply the warm compress to the affected ear until it becomes cool. Repeat this method on the other ear. The heat and steam will help blood circulation to rid the ear of pain. Apply the warm compress to the throat. According to Grandmashomeremedies.com, this will provide instant earache relief. Keep the compress in place for five minutes, but increase the treatment time if the earache persists. Grandmashomeremedies.com also suggests a hot foot bath for 10 to 30 minutes while applying the compress to the ears or throat. Apply a few drops of essential oils or other natural oils into the ear before applying the compress to help soothe the pain. If an earache is accompanied by a fever, contact your doctor. Earaches are common in children, but if they persist for more than 2 to 3 days or the pain seems to be severe, contact your pediatrician.